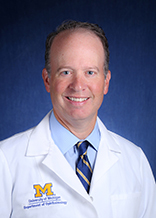 Bradford Laurence Tannen MD, J.D., M.B.A. Surface parking is available in the Wall Street Lots K1 and K2. Valet parking is also available for those needing assistance.